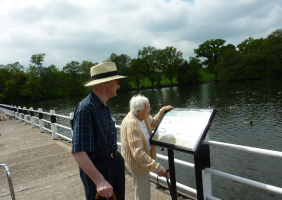 We believe that part of the provision of good care is to ensure individuals are assisted to retain a fulfilling lifestyle. 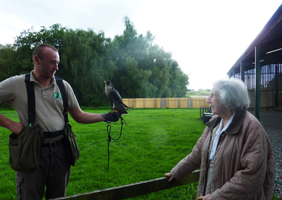 At Southfield our residents are encouraged and supported to continue their hobbies and interests. 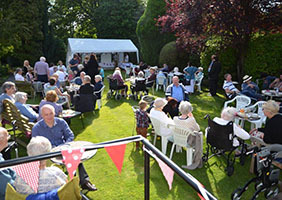 In addition, activities are arranged most days and these include armchair exercises; sing-a-longs; card games; quizzes; board games (i.e. scrabble; jigsaws and draughts); dominoes; skittles; boule etc. 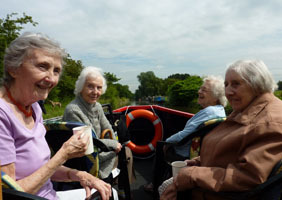 We also have monthly visits from entertainers and trips are arranged using our own minibus to the local theatres with day trips and afternoons out offered in the summer months. In addition, our recently established art class is proving highly popular and great fun. 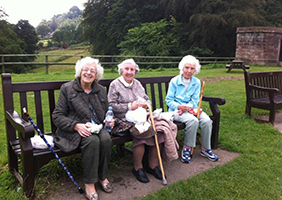 Some of our residents like to join in regularly, while others select the activities that particularly appeal to them. We leave it up to the individual to choose.